Is it how you imagined the perfect playhouse in your garden? If yes, then we have just made it possible for indoor use instead. Go & explore the Treehouse bed and tell your friends how you collected all the wood and build the house by yourself. 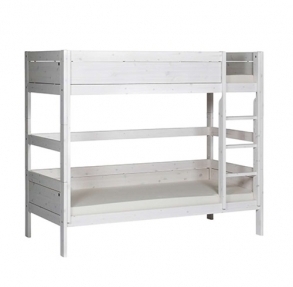 Price indicates the bed frame in whitewash colour with standard slatted base.